Welcome to Football Captain Picks Gameweek 34. I don’t know about you, but for me, FPL frequently gets in the way of life. I spend an inordinate amount of time on my own and other people’s teams, I question my own decisions and doubt my own reasoning time after time. My moods are often dictated by those decisions, good or bad, and if I’m honest it’s perhaps not the healthiest way to conduct one’s day-to-day life. It is what it is. This weekend however the tables were turned; life got in the way of FPL. An overthought GW33 FH team that resulted in a not disastrous 93pts was marred by the draft I almost went with scoring high triple figures. Such is life. So, I was determined to keep things simple in GW34; Anderson and TAA to Mane and an as yet unidentified defender for a -4. On Friday I was invited to a celebratory work ‘lunch’ that also entailed drinks, a lot of them, all afternoon. Such events used to be commonplace in the creative industry, these days however they are a rarity, so I embraced it with vigour. The hours went by at breakneck pace and I suddenly realised the game-week deadline was looming and I’d yet to make my moves. In my slightly inebriated state, I was incapable of choosing a defender to facilitate my Mane move, in the end, it was all too much for my alcohol-addled mind to process. I swiftly made the decision to instead simply switch Anderson to a Leicester mid, choosing Tielemans over Maddison just to be ‘different’. 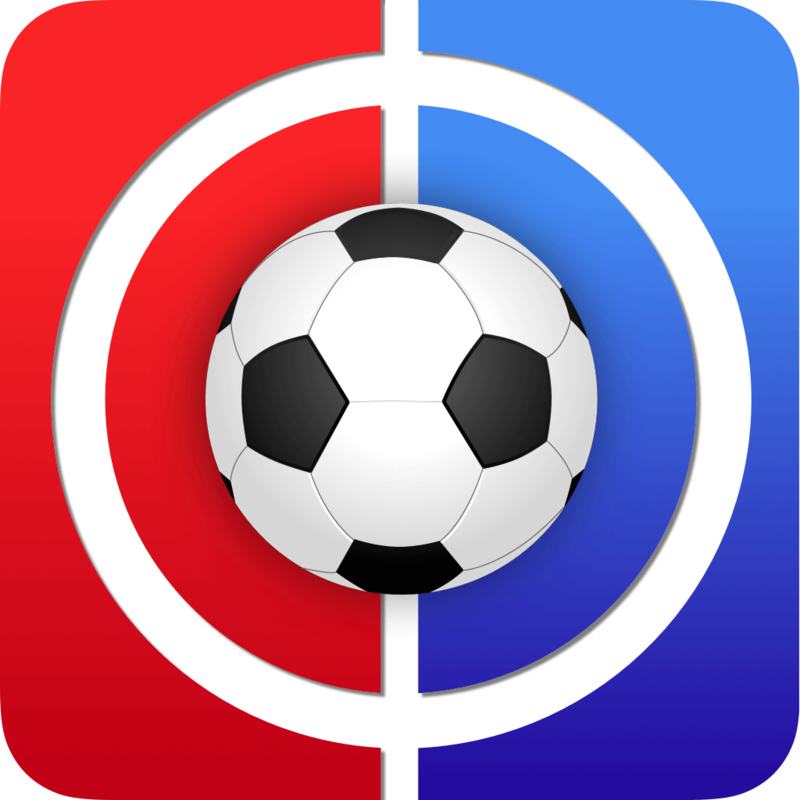 It could have blown up in my face, as it was I ended up 14pts better off – Life 1 FPL 0. Maybe that should be the other way round? Who knows, but I’m sure there’s a lesson in there somewhere. Saturday morning I woke to the realization that I was finally into the top 100k (small cheer), my joy was tinged with sadness however when I realised I’d forgotten to activate my WC and had missed a few price rises and falls, bugger. I logged into my FPL team and to my surprise, I was greeted by an ‘active’ WC. Not only that, I’d brought in all the relevant ‘risers’ and ditched all the fodder who had dropped in price. I had no recollection of doing this which made it all the more impressive. I ended Saturday with a decent 49 points but I couldn’t help casting an envious glance at those with (C) on Vardy who was showing as (VC) in my own team, I’m never satisfied. Sunday was all above avoidance with no representation in the Everton v Arsenal fixture, on then to Monday night football and my Captain Eden Hazard. I’ve often cited my enjoyment of FPL as means to enhance my enjoyment of football (specifically the EPL), rarely has that been the case this season. Sitting down to watch Chelsea v West Ham my hope was for something, anything from my Captain Hazard. I celebrated his magnificent first goal with an enthusiastic fist pump (let’s not get too carried away). As the match drew to a close I was happy with my lot, 22pts for my captain and whilst not on par with Vardy it would do. Then it happened, the ball was played through to Hazard, he’ll miss I thought, he did not. I’m not ashamed to say I celebrated the goal like a Chelsea fan (shudder). For the first time this season, FPL really was enhancing my enjoyment of football, and boy did it feel good. I ended the GW on 83pts, it felt like more. I almost halved my rank moving up to 58k and maybe just maybe I’ll have a decent season after all. So here I am, on a WC and pitching myself to take over Cookie’s Diary articles next season (Ed: you’ve got the job! ), waffling on in a Captain’s article I had no idea I was supposed to be writing* when I should be telling you all who to captain. So here we go. *This is not strictly true as I was informed on Friday evening, but yeah, I don’t really remember that. For those of us on a WC, the omission of Jamie Vardy could be a regrettable if not understandable decision. The man who likes to party heads into a Friday night fixture against my lot on the back of a 16 point haul away to Huddersfield that rewarded many who had handed him the armband in GW33. Vardy’s brace (he also grabbed an assist) means its 8 goals in his last 8 games; time to re-think that Wildcard? 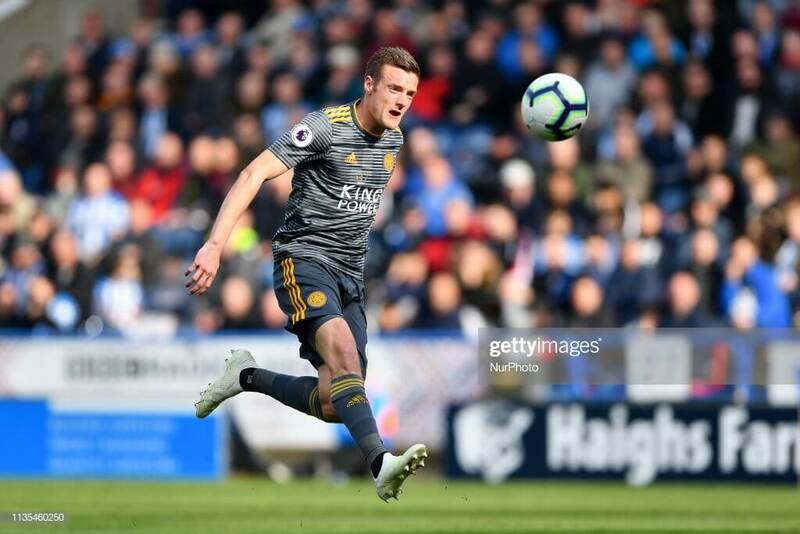 Whilst Newcastle’s defence is infinitely superior to Huddersfield’s (isn’t everyone’s) it wouldn’t be altogether surprising if it were time for another Vardy party this coming weekend. With 4 home games in his (their) remaining 6 fixtures, Harry Kane (Heung-Min Son) will find his way into many a final WC draft. 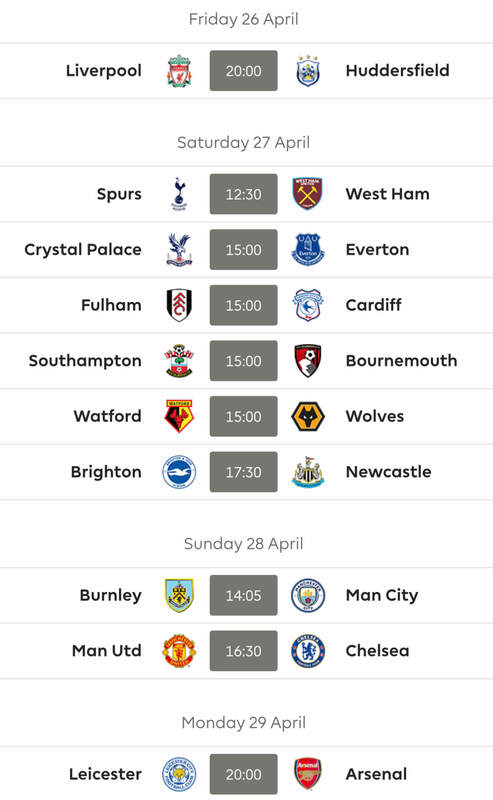 Whilst it’s a mixed double in GW35 for the Lilywhite’s, their fixture in the preceding week could not be any better. Harry (Heung) has yet to hit the heights of seasons past, but he’s still been getting the goals (currently just 2 behind top scorer Sergio Aguero’s 19), (or 9 behind for Heung if you’re following the alternative reality here). It feels an awfully long time since he (they) last scored a league hat-trick (December 2017 for Harry if you’re interested) (Heung is yet to get a league one), but Huddersfield at home under the shiny lights of their brand spanking new stadium has hat-trick Harry (Heung) written all over it. If only we were allowed to deploy our Triple Captain in conjunction with our Wildcard. Damn your archaic rules Fantasy Premier League. And your stupid marshmallow ankles (Harry). It wouldn’t be a captain’s article without some Cityzen representation. With the rise of Jesus just in time for Easter (I know, I know) threatening Kun’s pitch time my focus switches to the midfield pairing of Sterling and De Bruyne. Sterling is the obvious pick, he’s had his rest so looks sure to start (famous last words) and as the player with the highest number of double-digit returns (8) he looks the safest bet. 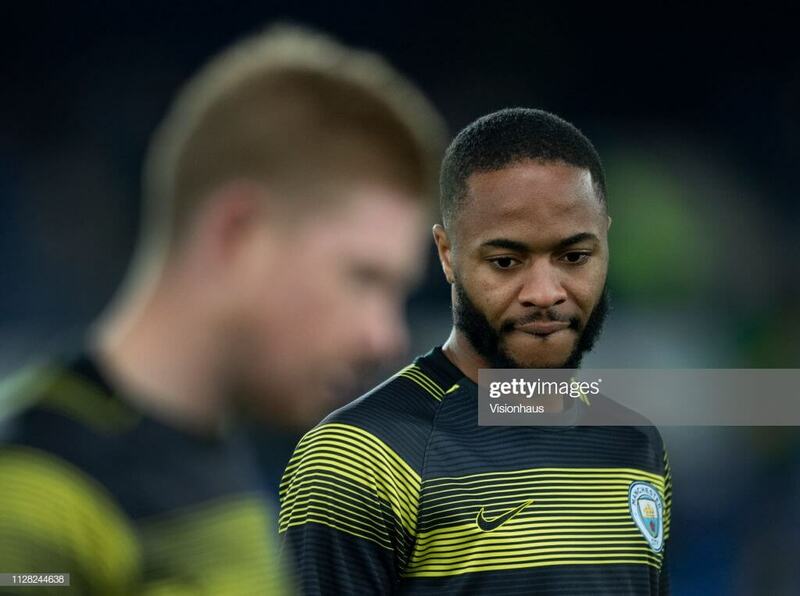 Teammate ‘KDB’ is more of an outside bet, however, if you watched his dominant display at home to Cardiff in GW32 then that bet looks all the more assured. Should you have faith that Kun gets the game time though then surely that’s the way to go? Cross your fingers and hope they play though, is my best advice on this one. My last pick isn’t so much a player but the somewhat romantic notion that in a double game-week you have to surely captain a player with 2 games. The problem is that this week’s double features Brighton and Cardiff. Brighton have the better fixtures and arguably the better players, but are any of them really worthy of the armband? If Glenn Murray had fewer miles on the clock he’d not be a bad shout, as it is he’s 35 years old and plays like a man 10 years older than that, so the likelihood of him starting both fixtures is questionable. Maybe If Pascal Groß had followed up his debut FPL season with similar form and consistency then he’d be a solid pick, but he hasn’t. 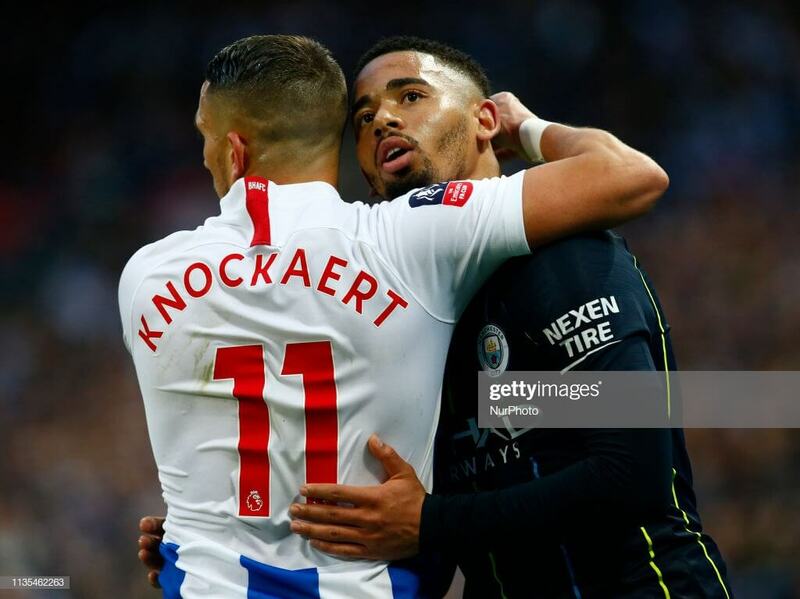 Knockaert? Ker-no-thanks. Which leaves us with Shane Duffy. Bournemouth’s recent poor form and Cardiff’s lack of goals on the road (the lowest in the league with just 9) mean that 2 clean sheets are not out of the question. He also of course occasionally pops up with a goal, he’s the top scoring defender in the league (5 goals) and he has 2 assists to boot. It would take a braver manager than me, he’s not the most conventional pick, but hey, you never know right? That’s your lot folks, I wish you all a great ‘DGW’ blessed with green arrows, a clean bill of health and if you captain a Brighton player I doth my cap to you Sir/Madam. Thanks for reading Fantasy Football Captain Picks Gameweek 34. This article was written by Rosco. *terms and conditions apply and are available upon request. Management reserve the right to review membership of this league on an ongoing basis. If you enter and win a prize you have to have commented on the site at least 5 times for 8 consecutive months between August 2018 and March 2019 or you will not be considered for a prize. That’s basically 1 comment a week all season, we think that’s a reasonable ask to be considered a ‘regular’. The lesson here is you should get blind drunk and you suddenly become an FPL God. Nice article (and great selection of photos). All sounds logical to me and I liked the rapid Spurs’ rewrite. Pleased to hear you’re motoring up the rankings. Spurs looked pretty solid at the back tonight. Their fixtures look enticing. Who is their most nailed on defender? With City winning their last 8 league goals and only conceding one goal, I expect to keep Ederson in goal so no Lloris. Alderweireld’s played 500 more minutes than his next defensive colleague (Trippier), so I guess him . Both he and Trippier are £6m. Thanks Loud Atlas. He could be a great addition. If Kane is out I will have money to burn. How strong is the argument that Son won’t play vs Huddersfield and will be saved for the Quarter Final 2nd leg? They can’t rest everyone, can they? Their squad’s shallower (well, ‘less deep’) than Liverpool’s. Interesting looking at the FPL site: Spurs have 4 keepers but only 2 forwards (both of whom are now injured, though no flag for Harry yet). What’s Llorente been doing to get concussed?! I think that’s one we won’t have answered, if at all, until the press conference. Unfortunately. Hopefully though Poch’ll say something positive about Moura. Maybe Son, too. But Spurs could come a cropper unless they start winning again soon in the league. Maybe Liverpool could lend them Salah for the Huddersfield game. Maybe someone from the future could spare us a moment, log in, and write a few words letting us know how Spurs lined up this weekend. We’ve had some weird and wonderful requests over the years, but….. I appreciate its early to make the choice, but was just wondering what the general consensus is on here regarding Erikson, Son, or Alli. Who do you feel will score most between now and the end of the season? Who do you feel is most rotation proof? But it’s a fool’s errand predicting these things. Agreed, but was interested in knowing peoples views! Whilst I would rather Son, for safety (boring) reasons, I’m thinking Erikson or Alli as it stands! elcfc, fresh off the game and with the limited info we have, its Eriksen for me. 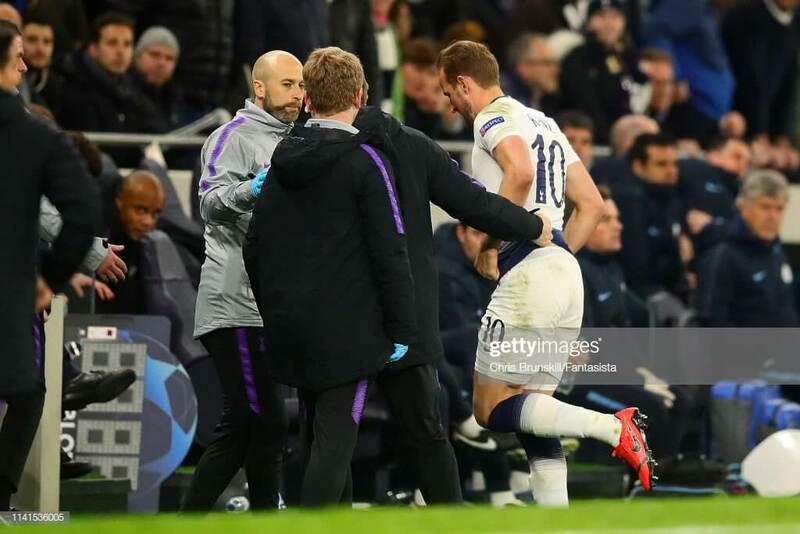 Kane likely out for the season puts a massive responsibility on Son who was limping with a calf injury at the end! Alli went off injured and has been playing deeper anyway. Eriksen is always a good yet often under-the-radar FPL pick and, for me at least, seems the obvious route into Spurs attack. Is he the penalty taker when Kane isn’t on the pitch? Alli will be your differential. Son will score the most. 5 man mid with all 3 vs Huddersfield is now possible if you like covering bases. Only got room for one Init as no wildcard – though it may be boring, thinking of going Eriksen or Alli. Feel Son is more of a rotation risk? Couldn’t honestly say but I’d be surprised if he doesn’t start up top at the weekend. Probably goes off early doors once the job is done I’d imagine.